Labrador Retriever Puppies in Eastern North Carolina! 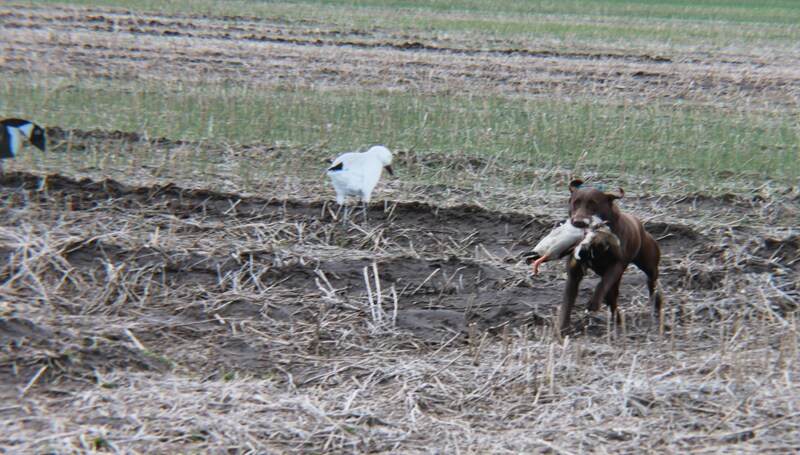 You will be hard pressed to find a dog that will fit your Hunt Test, Hunting, Family Companion and possible field trial needs, any better than this breeding. Both of these dogs are loaded with great bloodlines, natural talent, team players and should produce nothing short of "Outstanding Pups." (pet only price, your pup can be AKC registered, but NO offspring of your dog can be AKC registered). 1. Passing Eye CERF before the age of 12 months. 2. Passing Grade of Fair or Better (OFA HIPS) between 24-26 months old. THIS IS THE THIRD BREEDING BETWEEN GLORY & DAMIEN!! CLICK HERE FOR SOME TESTIMONIALS>> Testimonials! ***EVERY DOG IN GLORY & DAMIENS 3 GENERATION PEDIGREE'S ARE TITLED!! THESE WILL BE SOME VERY WE'LL BRED PUPPIES!! PUPS WILL BE EIC & CNM CLEAR!! CLICK ON THE FACEBOOK LINK BELOW TO SEE NEW PICTURES OF THE PUPPIES! 1-29-2013 ~ Newport Animal Clinic~ ALL 11 pups vet visit went GREAT, they were all declared SUPER HEALTHY and WORM NEGATIVE, they weighed 7.4lbs - 9.2lbs! 2-1-2013 ~ Petdocks ~ ALL pups were declared to be in EXCELLENT HEALTH!!! 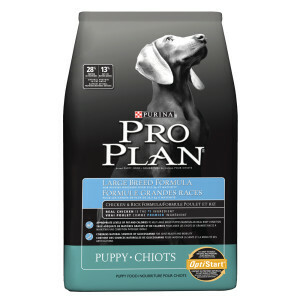 PUPPIES ARE NO LONGER BEING FED PURINA ONE LARGE BREED PUPPY, THEY CHANGED THERE FORMULA AND THE PUPS KEPT LOOSE STOOLS, SO THEY ARE BEING SWITCHED OVER TO PURINA PRO PLAN LARGE BREED PUPPY!! Worm Check on 1-15-2013 was NEGATIVE!! vet health statement & AKC registration paper work. Richard Reese of RWR Kennels owns Damien! Damiens mother was a TITLED AKC MASTER HUNTER at 15-16 months old, she is one of the youngest dogs to accomplish this in the AKC history!!! Damien is a 70 pound Chocolate Labrador Retriever and has OFA'd good hips and normal elbows, Damien's eyes are certified clear (CERF# LR-55941, February 21, 2011) by the Canine Eye Relief Foundation (CERF), is EIC clear and CNM clear. 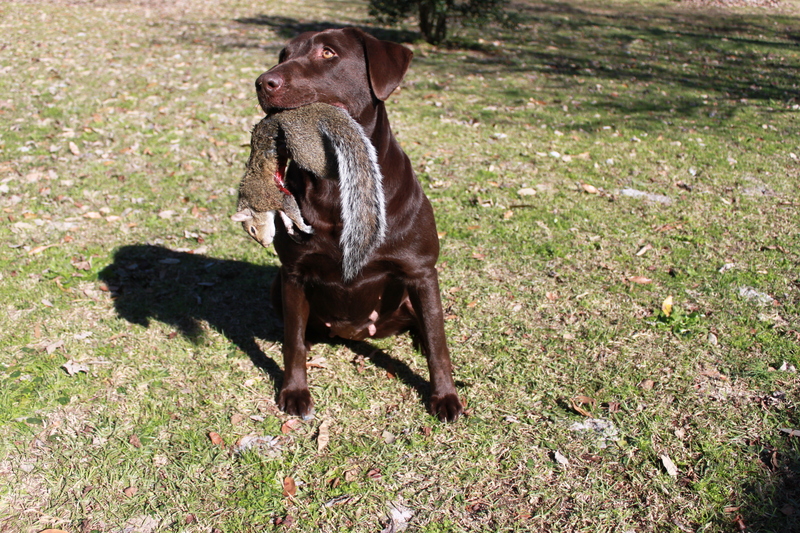 RWR's Hot Chocolate Devil Dog "Damien" (MH), born June 24th, 2007, is a hard running retriever who loves to please. 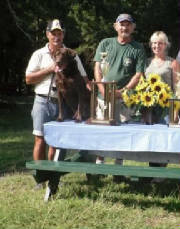 Damien was awarded his AKC Master Hunter Title when he was 27 months old. Damien is a forth generation AKC Master Hunter. 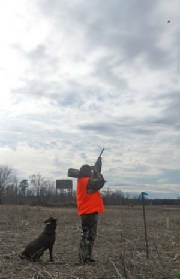 Damien has been hunted on Dove, Ducks, Geese and Pheasants. 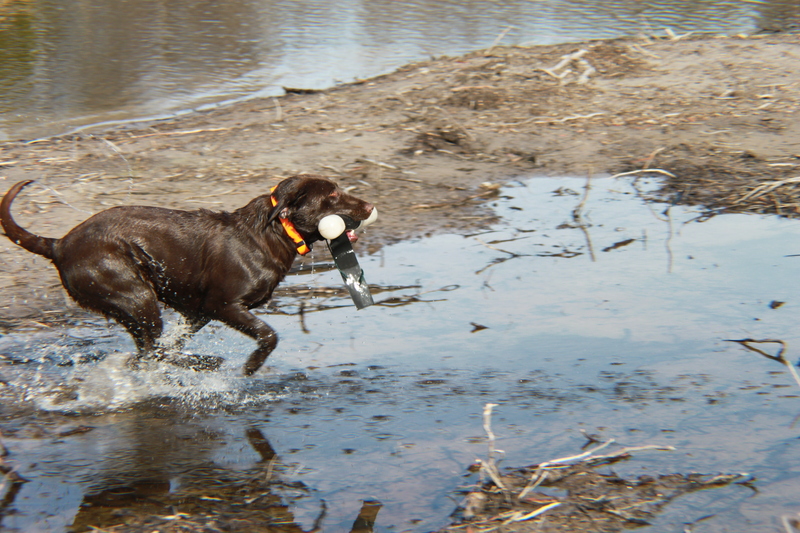 Damien runs hard on both marked retrieves and blind retrieves. You can see by Damien's pedigree that he is very well bred and has three solid generations of proven trainability. Damien has passed 14 straight AKC Master Hunter Tests from March 14th, 2009 to September 25th, 2010 AND 11 straight passes from November 6th, 2010 to September 15th, 2012. Damien has qualified for the 2009, 2010 ,2011, 2012 AKC Master Nationals!! Titled AKC Master Hunter at 15- 16 months old. AKS's Red, White 'N Blues "Glory"
Glory is born to run and retrieve, she is one of the fastest dogs I've seen on land and water, when she swims she leaves a wake behind her, but steady as a rock when the birds are down, her pedigree provides a natural drive to retrieve and her eagerness to please makes her a pleasure to own and train. Glory is GREAT with other dogs, people and kids, she has a GREAT personality and passed her AKC Canine Good Citizen test with ease!!! Her offspring are showing to be awesome hunting partners, hunt test competitors and most importanly great family companions that are easy to train!! Glory was going to be campaigned in AKC Hunt tests, but do to me being in a car accident (Dec) she will be back in training and trialing when I recover! 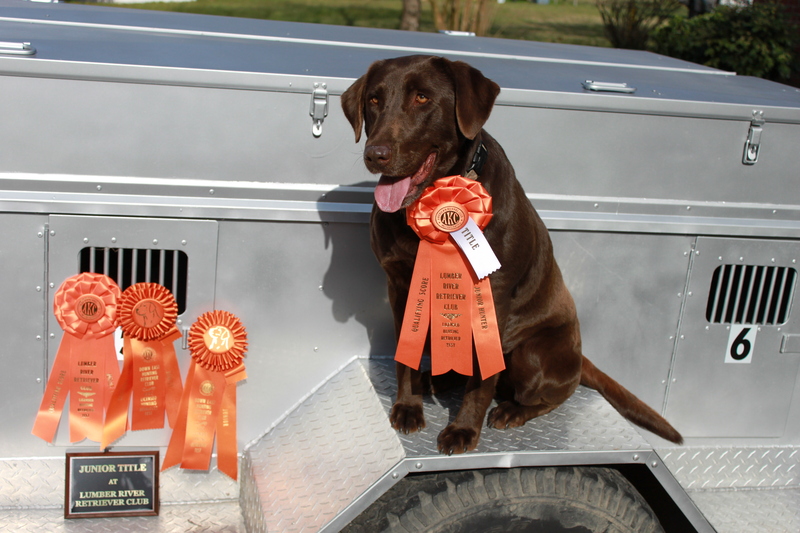 UPDATE : Within only ONE MONTH back in training Glory went 2 for 2 at her first AKC Hunt Tests March 20-21 at Down East Hunting Retriever Club in Kinston, NC. and then went 2 for 2 at LRRC in Linden NC March 27-28 obtaining her JH title in 4 straight passes! Started Dogs, Finished Dogs, Duck Hunting Dogs, Water Dogs, Hunting Retrievers, Working Retrievers, Master Hunters, Field Champion, Sporting Dogs, Upland Dogs, Hunt Test Dogs, Field Trial Dogs, Duck Dogs, Gun Dogs, Waterfowl Retrievers, Bird Dogs, Labrador Retrievers, Competition Dogs, American Labs, Field Dogs, Hunting Labrador Retrievers, Junior Hunters, Senior Hunters, Master Hunters, specialize in Labrador retrievers in North carolina, Field Trial Lab puppies, Hunt Test Lab pups, Gundog pups, Hunting Retriever puppies, Labrador dog training pups, Labrador puppy training, Obedience Training, Hunting Dog Retriever Trainer, Retriever Trainers in North Carolina, NC. We specialize in breeding Labrador puppies which also are referred to as Lab Puppies, Labrador Puppies, Lab puppy, Labrador retriever puppies for sale, Hunting Dogs for sale, Labrador breeders in NC, Labrador puppies for sale, Labrador puppy, Black lab puppies, yellow lab puppies, chocolate lab puppies and fox red lab puppies. 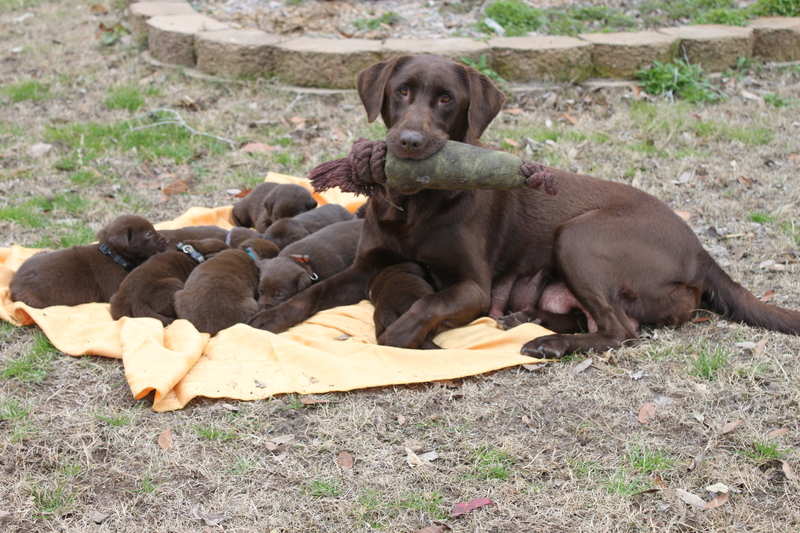 Lab puppies for sale in NC, NC Labrador breeder, North Carolina Black, Chocolate, Yellow pups, Labrador Retriever pups for sale, NC breeder of Labrador Retrievers, Hunting Retriever in NC, Hunting Lab Puppies.